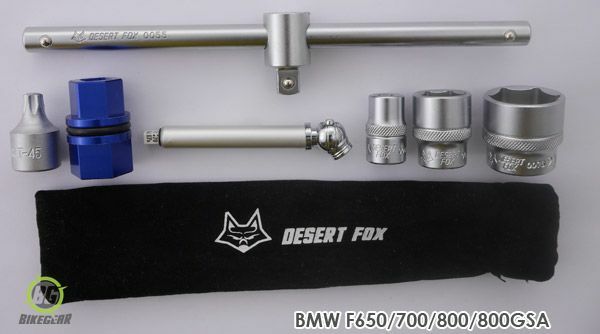 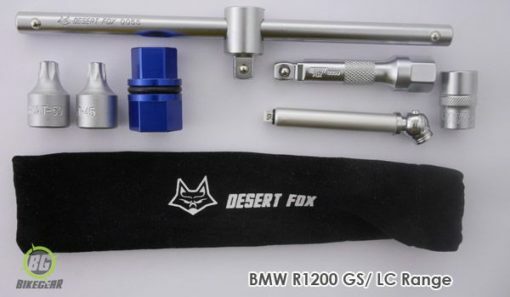 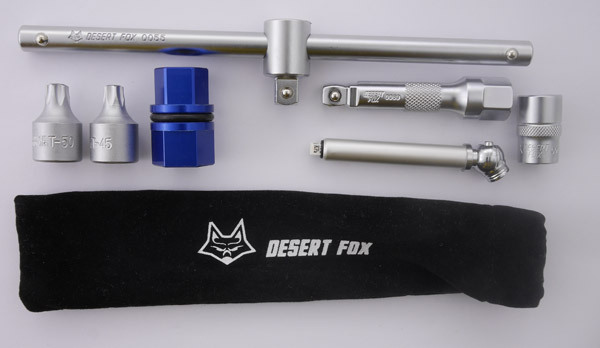 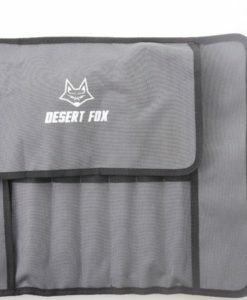 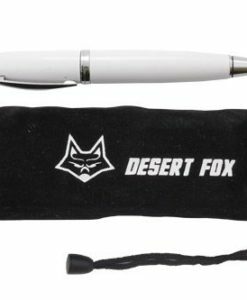 The Desert Fox Tyre Lite is a compact model specific motorcycle wheel removal tool kit that fits under the seat. 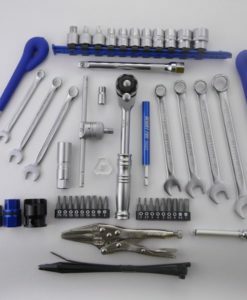 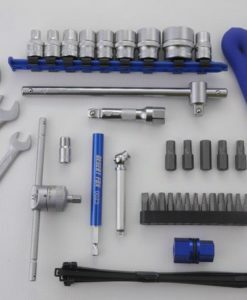 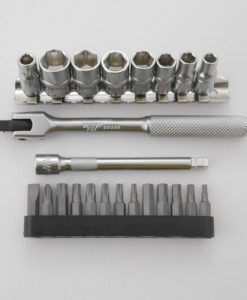 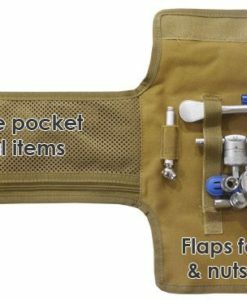 It has been designed to overcome the often inadequate OEM wheel removal tool kits supplied (if at all) with most bikes. 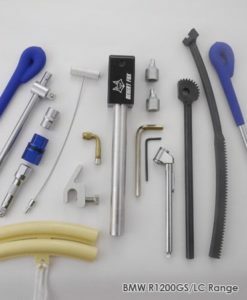 Manufactured to Din and ANSI standards which ensures you will be able to remove your wheels with ease and confidence. 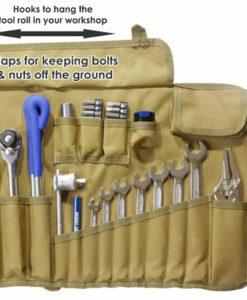 Save space and weight  by carrying only the tools you need and none you don’t.